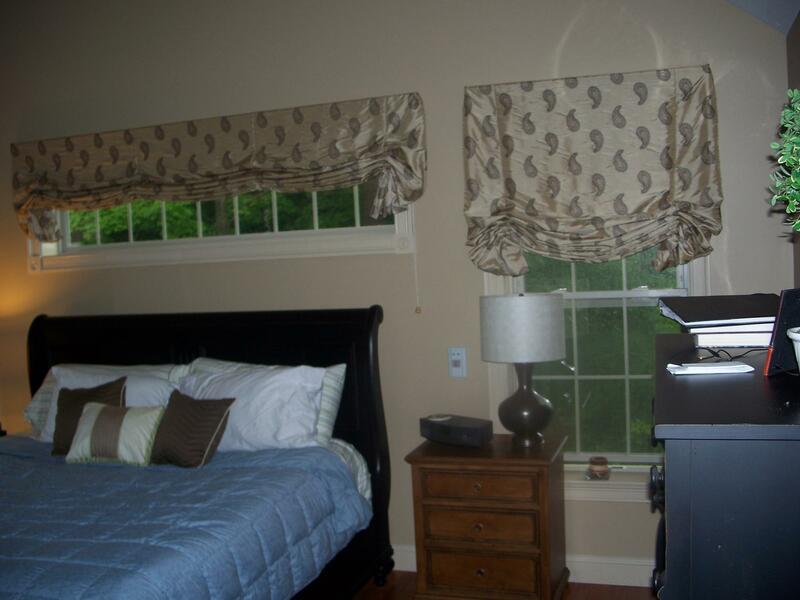 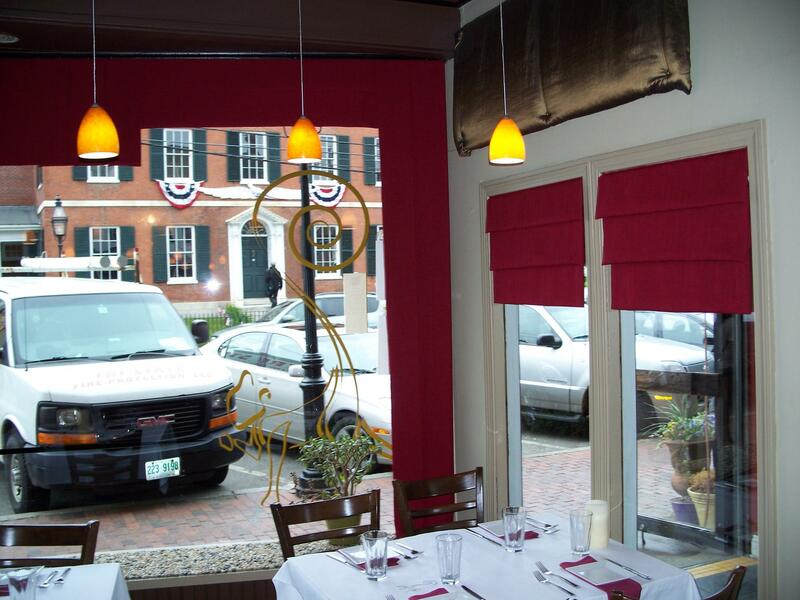 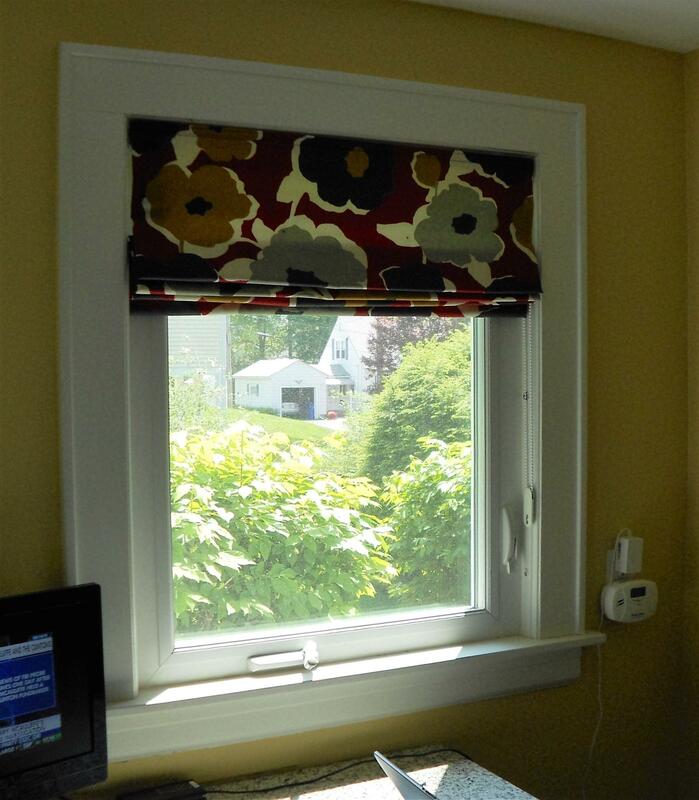 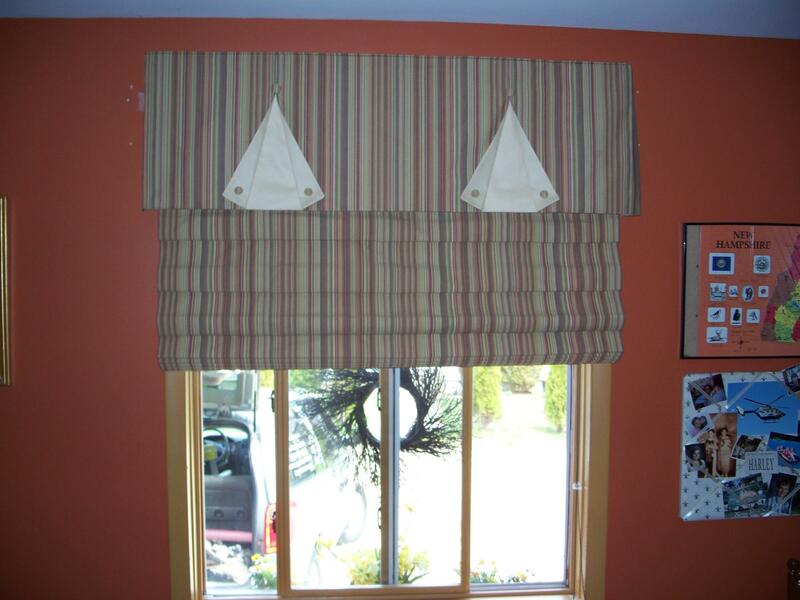 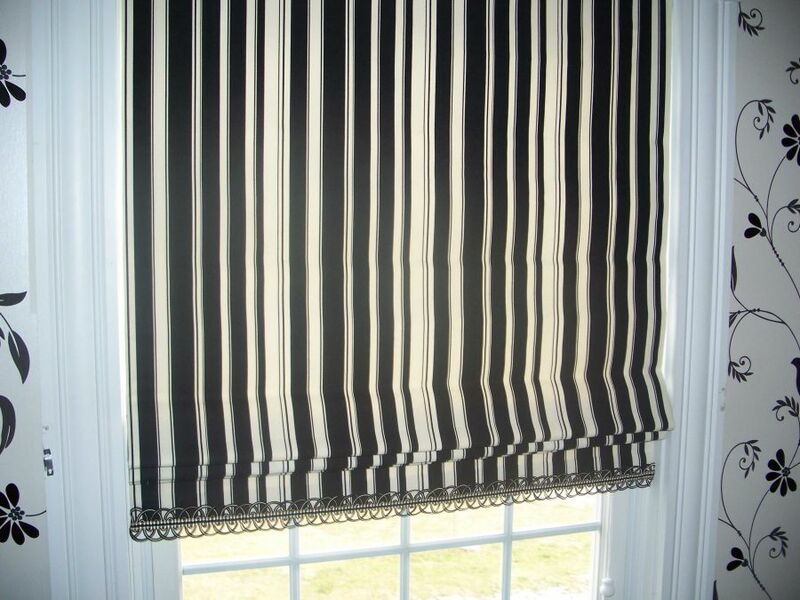 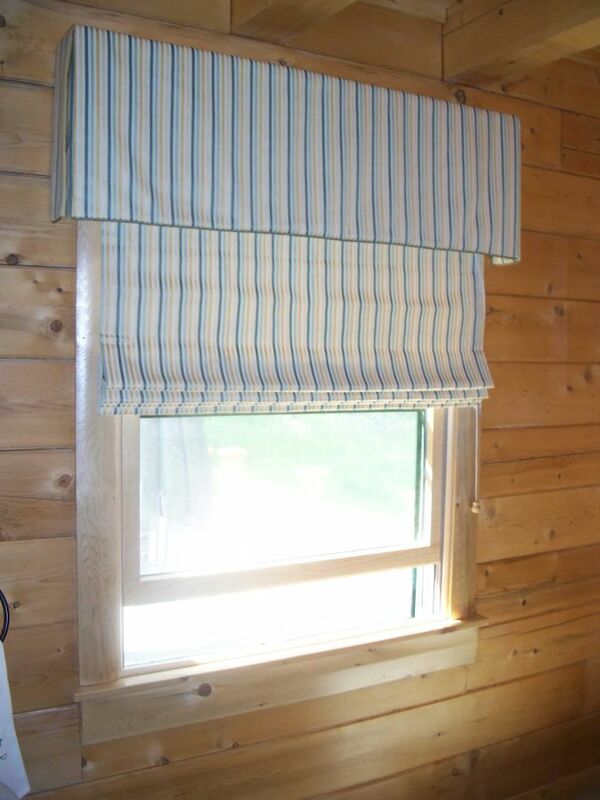 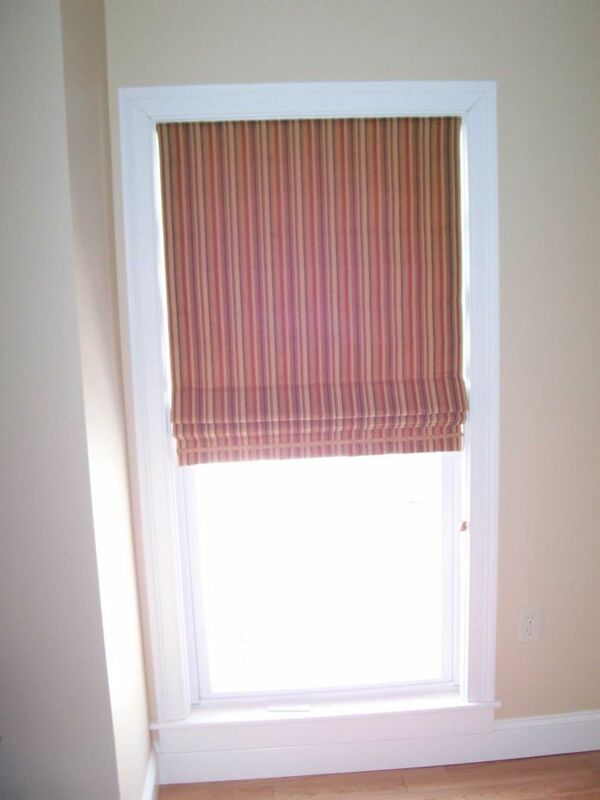 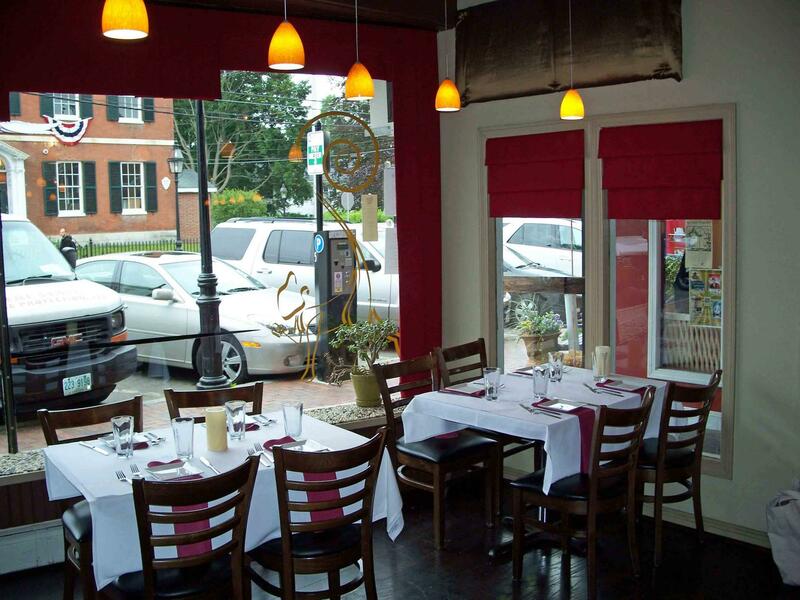 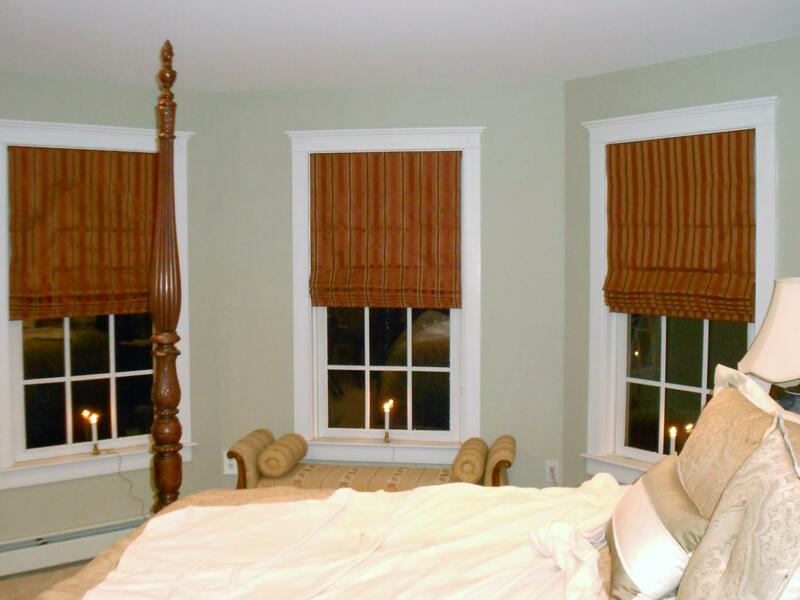 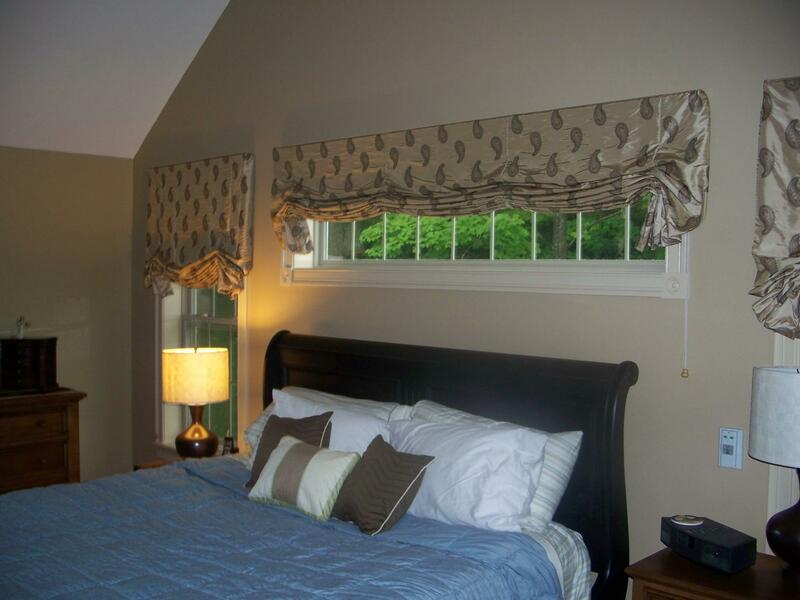 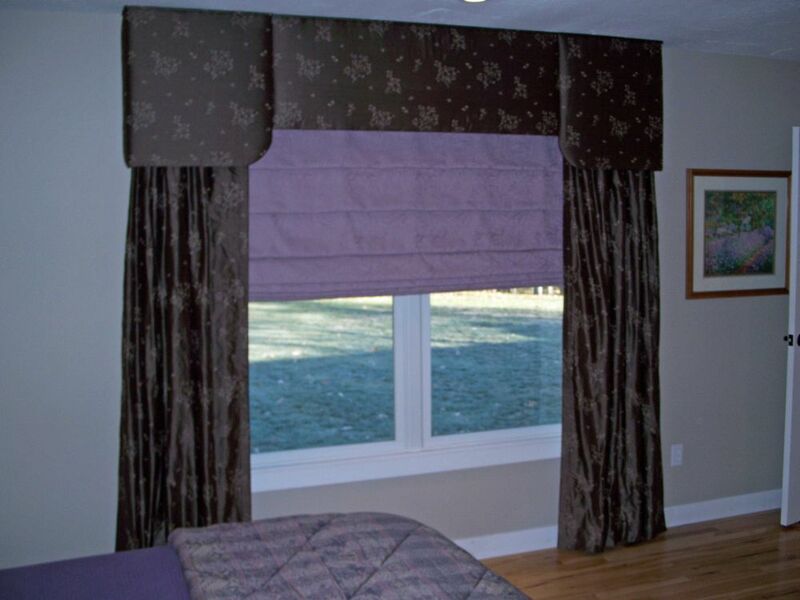 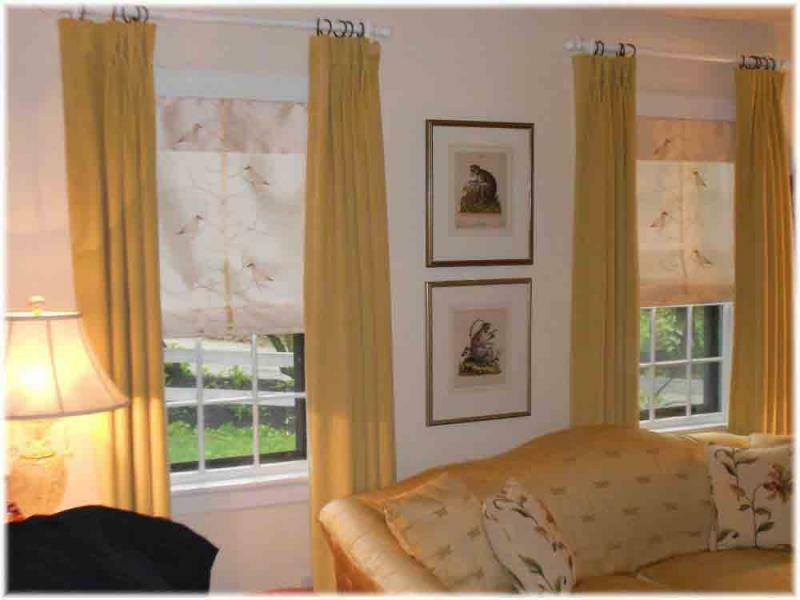 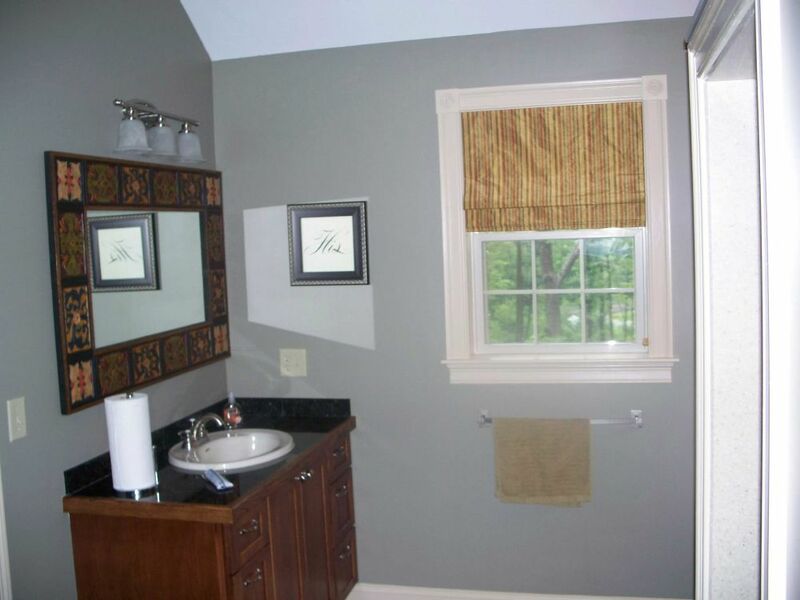 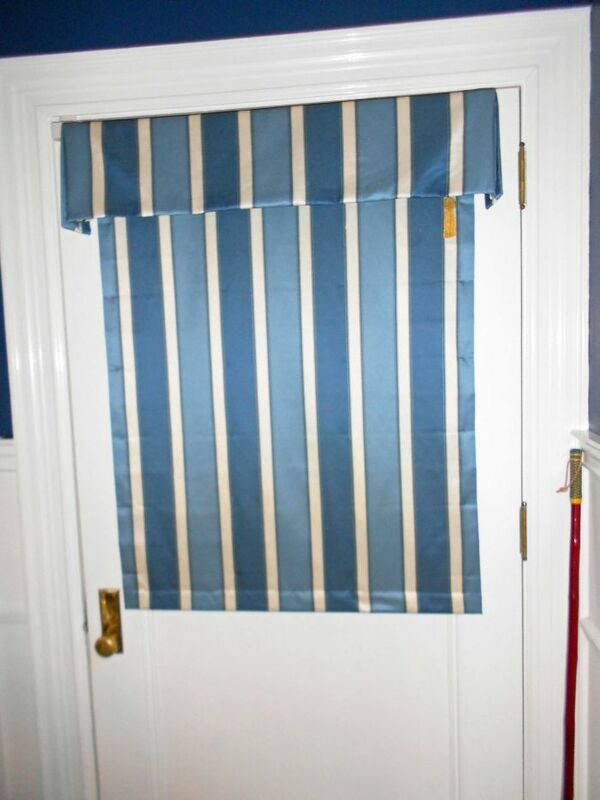 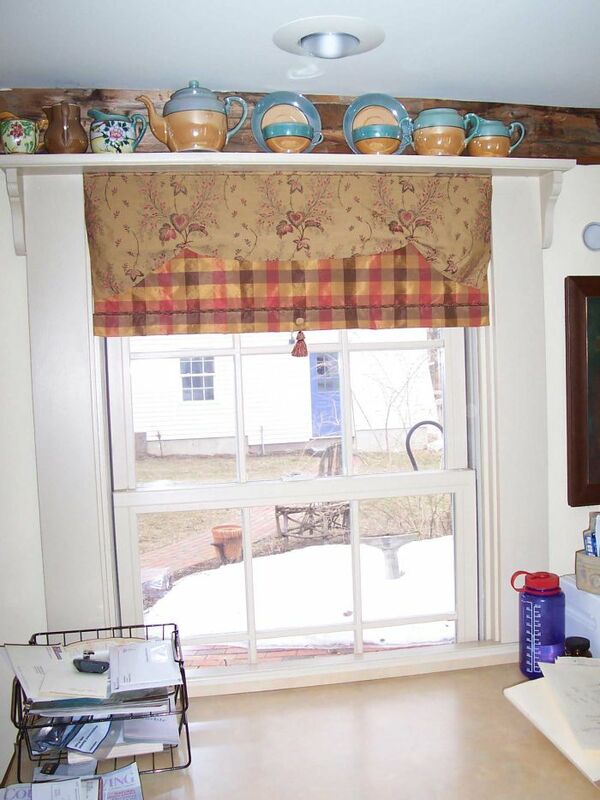 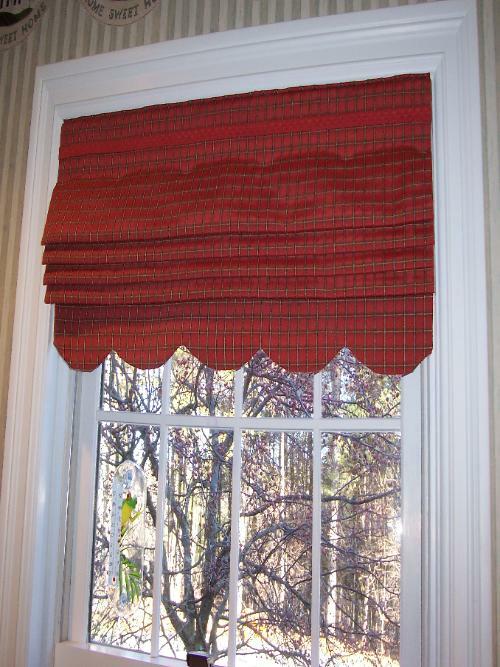 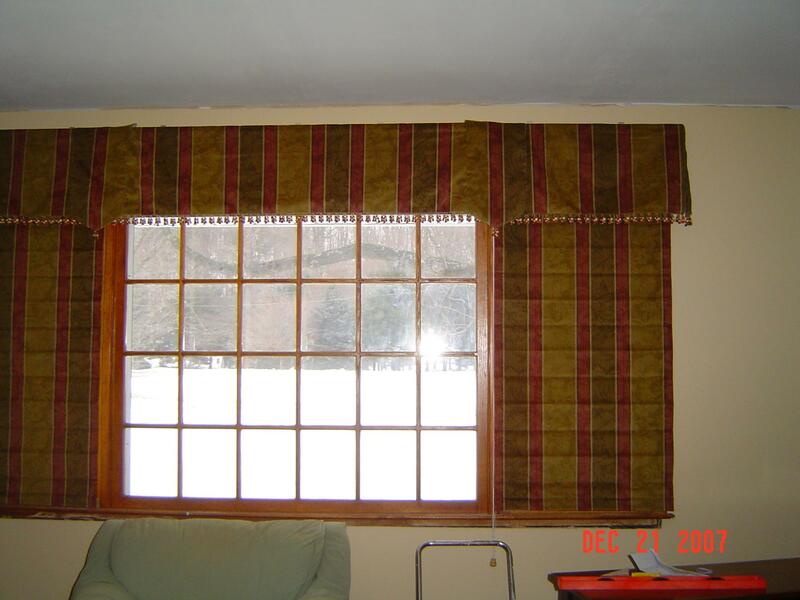 Roman Shades have a nice clean decorative look and also functional. 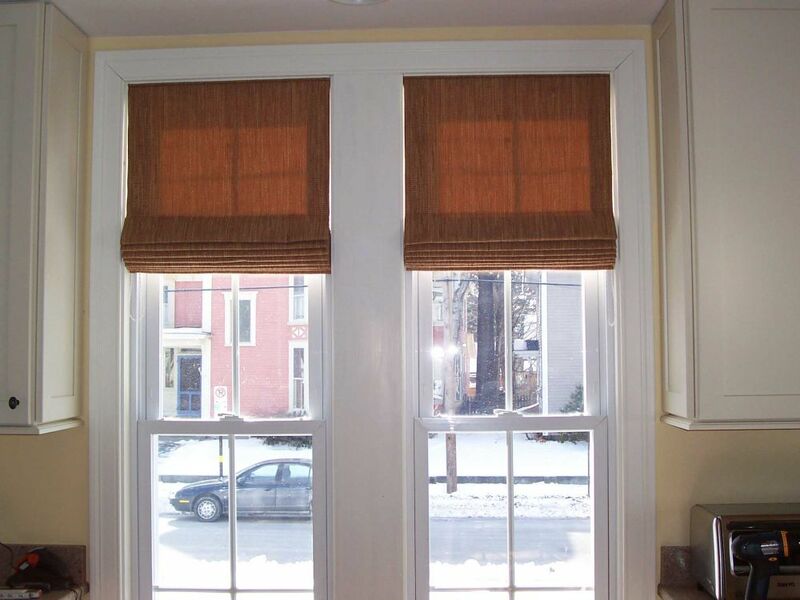 These are corded shades but we are making them ANSI compliant. 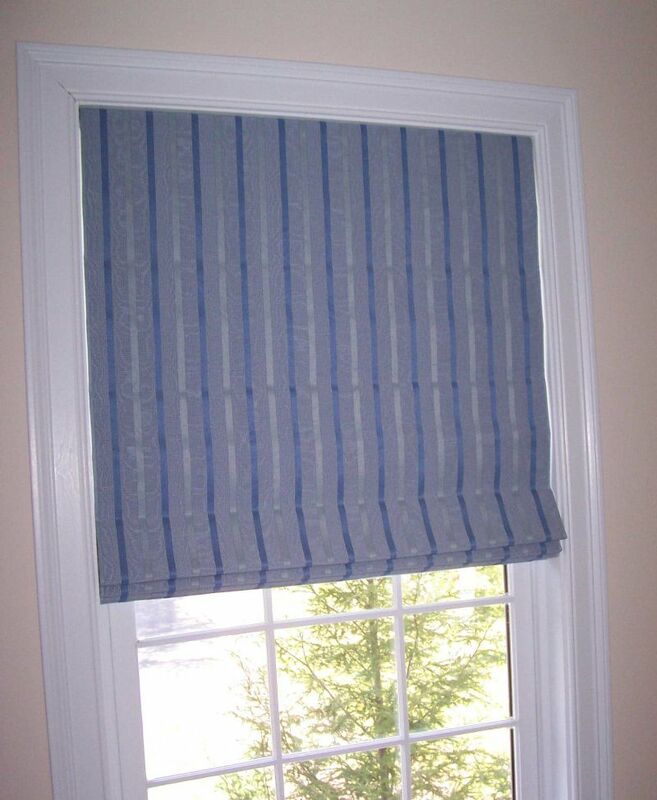 Be aware of the cord safety issues and replace any old shades with new products to keep your children and pets safe. 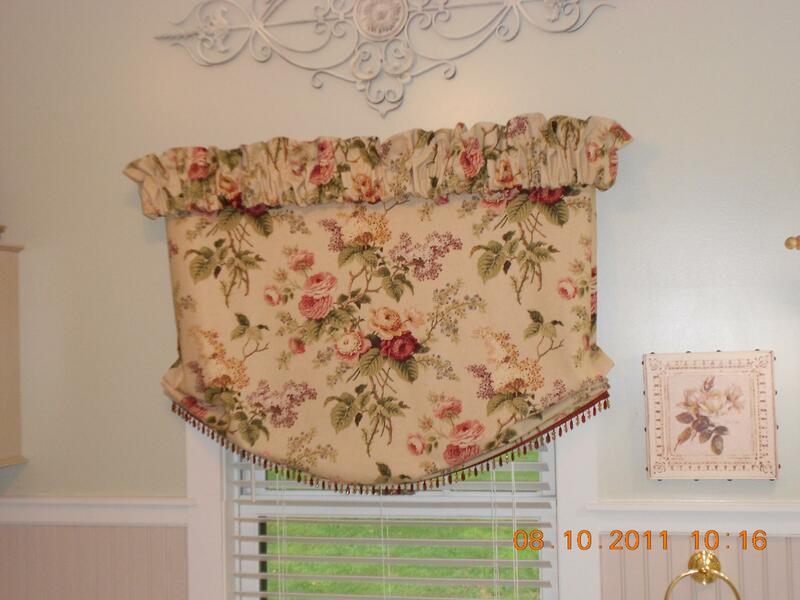 Let us know if we can show you some beautiful designs.